Are you thinking about walking the last 100 km of the French Way, but want to travel on a budget? 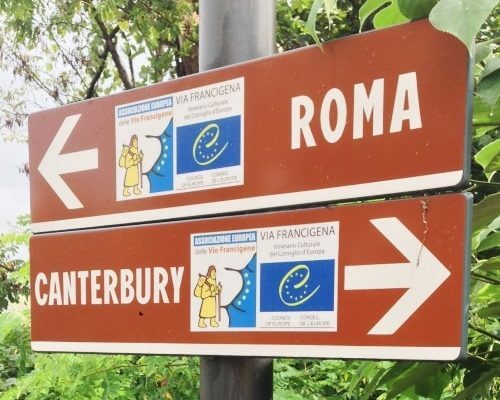 If you are one of those walkers that really enjoy staying in “Albergues” and meeting many other fellow pilgrims from all over the world in the room, the French Way Low Cost Tour is for you. We will book the best hostels and take care of your luggage. 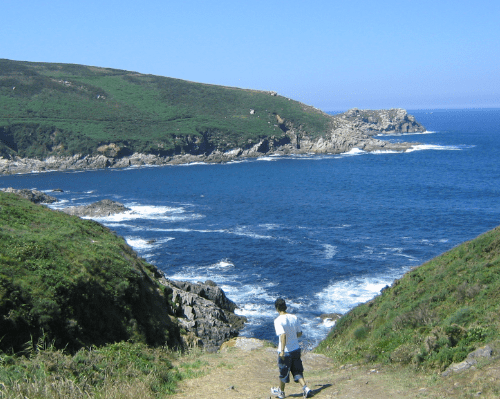 This way, you will only need to concentrate on walking and contemplating the beautiful landscape of Galicia region. We can split walking days and combine accommodations, just think about the perfect itinerary and we will organize everything. Just let us know the idea you have in mind about your Camino walk, and we will create the perfect itinerary for you. Dorms · Luggage Transfers included. Check in in Sarria, starting point of the last section of the French Way. For many pilgrims walking the Camino Francés, this is the first stretch of the route. Sarria is very close to the popular last 100 km of the French Way (the minimum required to walk if you want to get the Pilgrim Certificate once in Santiago de Compostela). 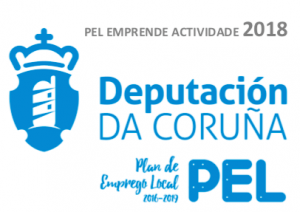 The walk will take us to the regions of Sarria, Paradela and Portomarín. 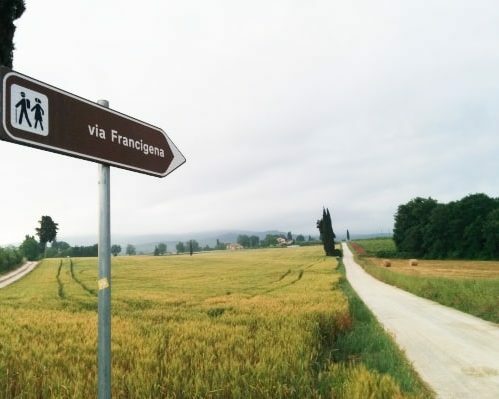 We will walk mostly through rural areas, where we can see Romanesque churches and medieval bridges. The Camino walk from Portomarín to Palas de Rei passes through small hamlets and pine forests. You will discover the Church of Santa María de Castromayor, on the way. By the end of the stage you will arrive in Palas de Rei, one of the most iconic towns of the Camino Francés. The walk from Palas de Rei to Arzúa is one of the most challenging ones (29 km). The path will take all walker across eucalyptus woods, picturesque hamlets, and small streams. One of the most visited places on the way from Arzúa to O Pedrouzo is Santa Irene Chapel. We have finally reached the last walk of the French Way. The main highlight of the walk from O Pedrouzo to Santiago are the views from Monte do Gozo (you will see Santiago de Compostela in the horizon, your final destination). If you still have any energy left when arriving in the city, we strongly recommend to walk around the old quarter, and visit some spots such as La Alameda, the Squares (Obradoiro, Platerías, Quintana, Cervantes), etc.